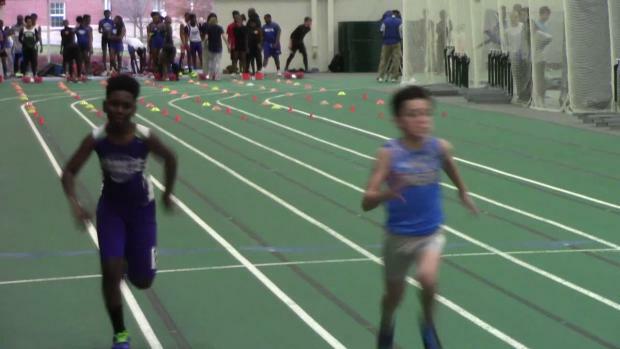 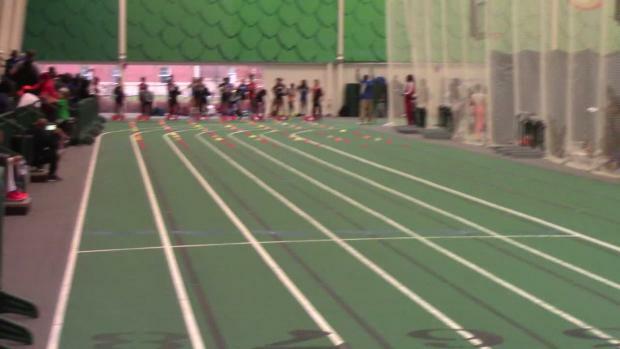 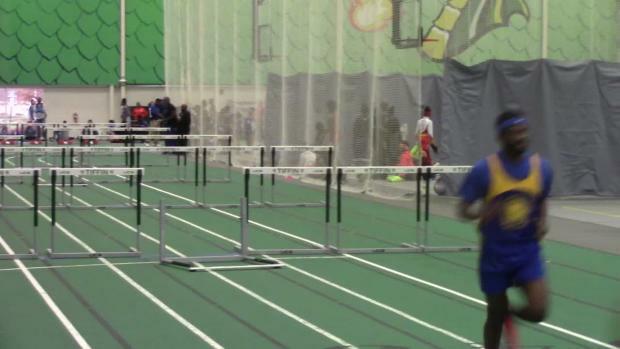 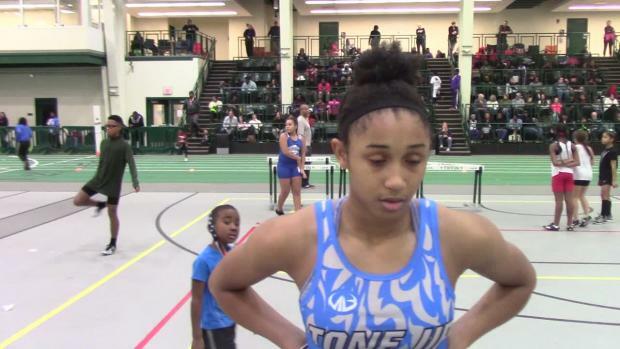 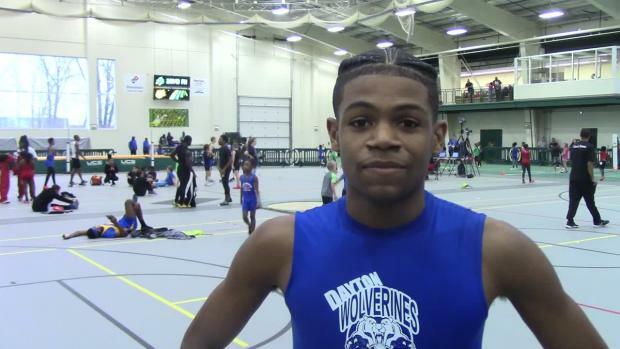 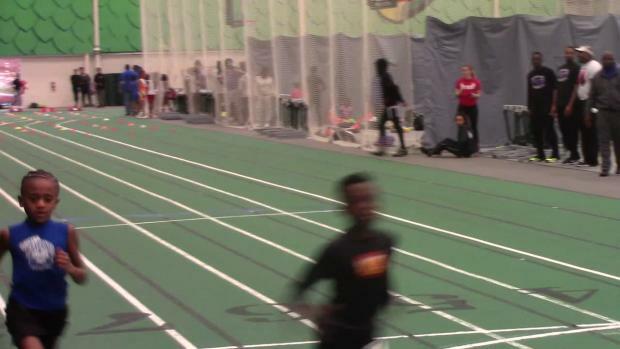 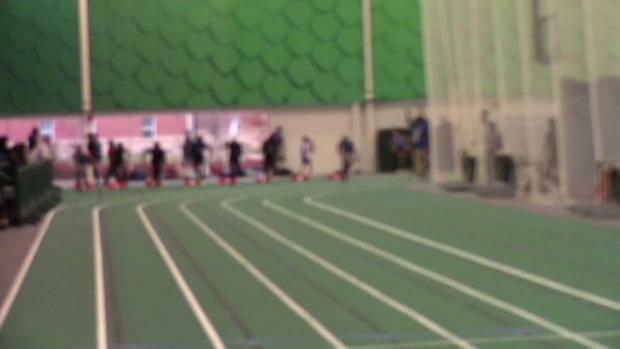 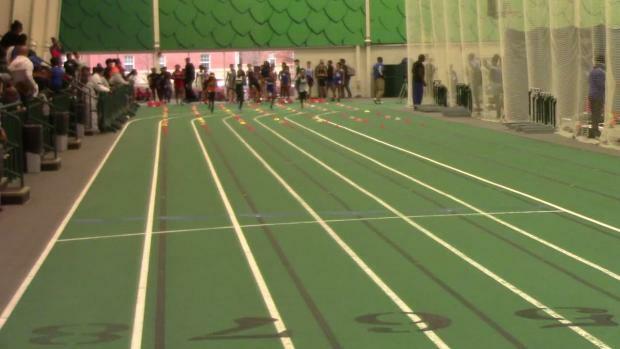 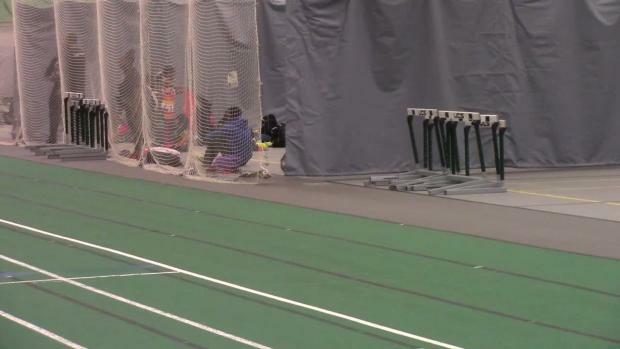 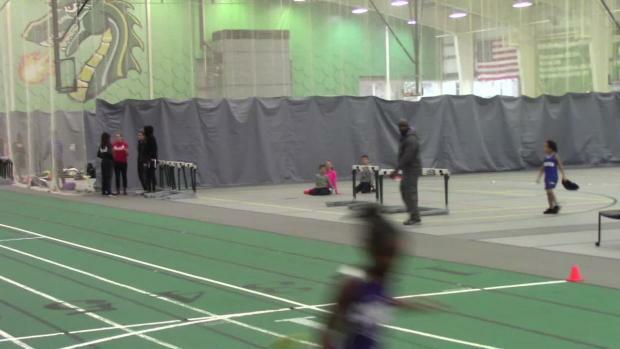 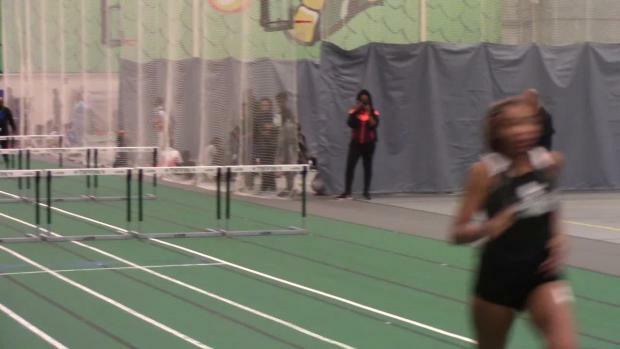 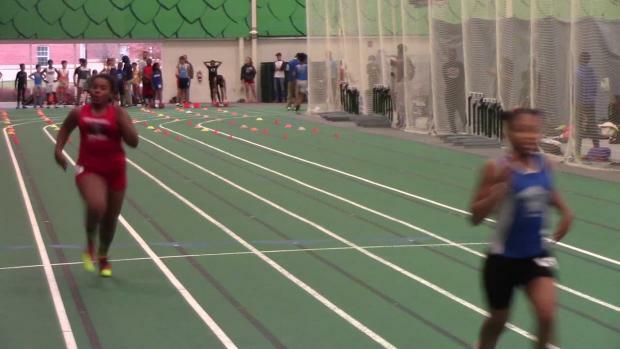 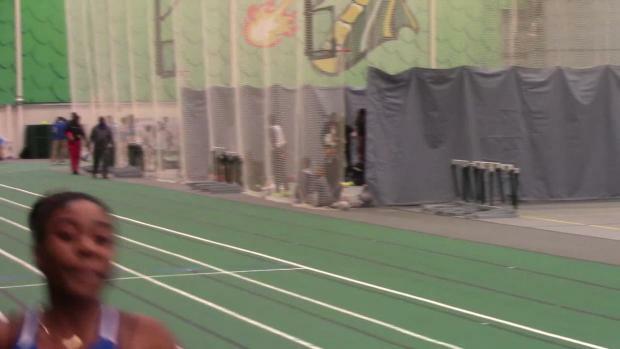 Jakarri Alven, who was representing the TONE UP Elite Track Club, secured the 200m and 400m victories at the Black Jack Holiday Classic AAU meet in Tiffin, Ohio. 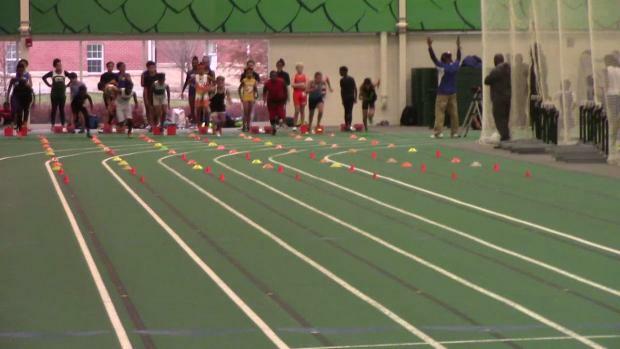 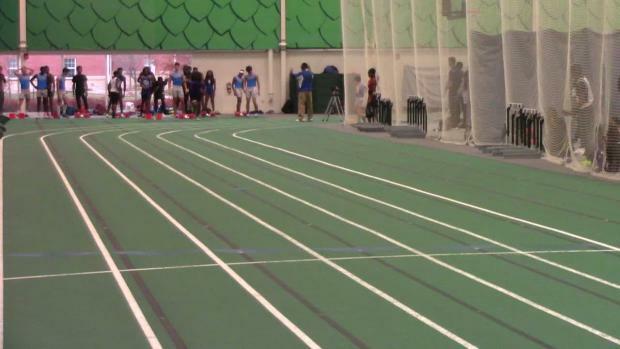 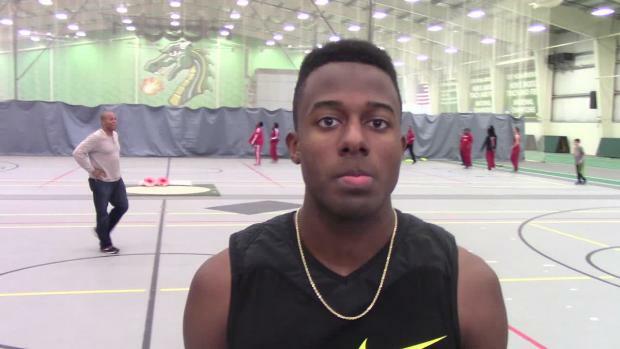 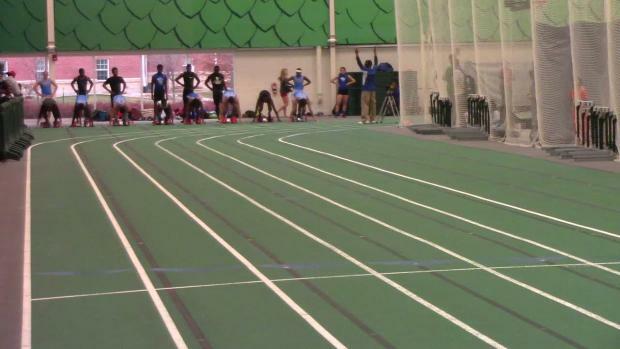 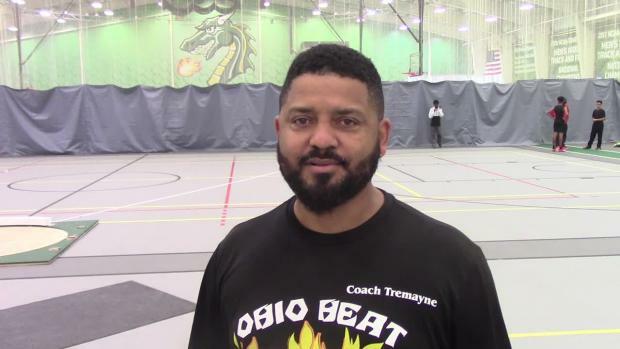 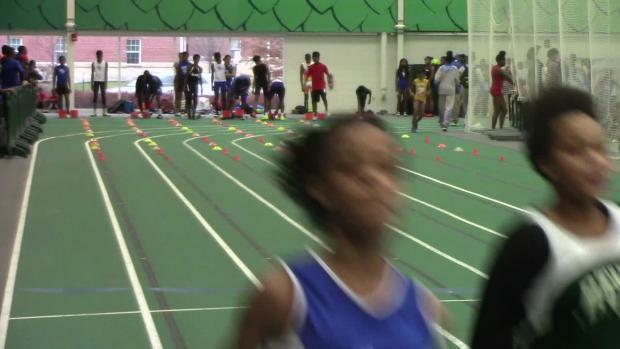 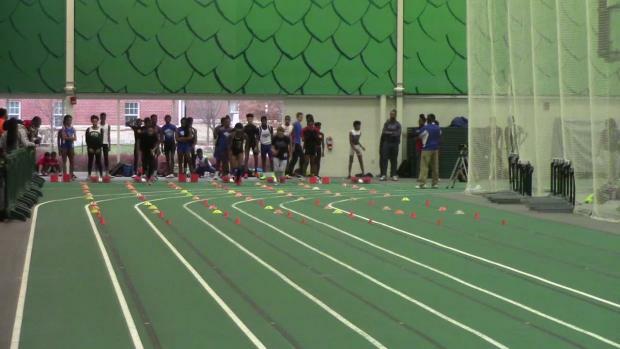 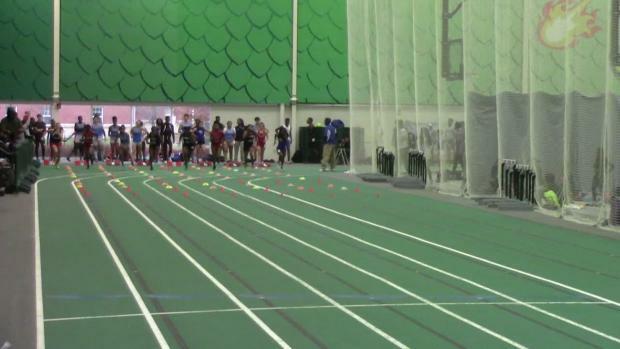 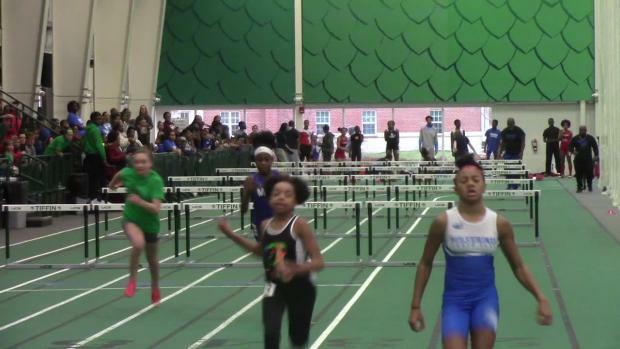 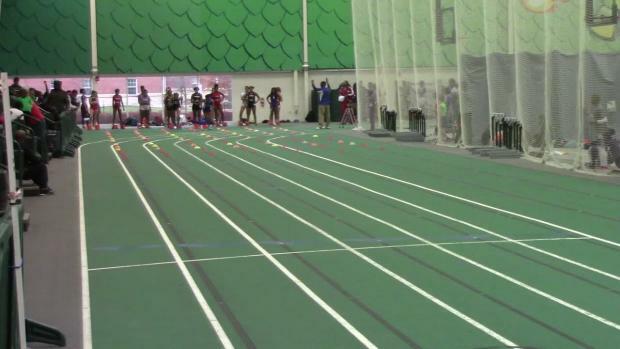 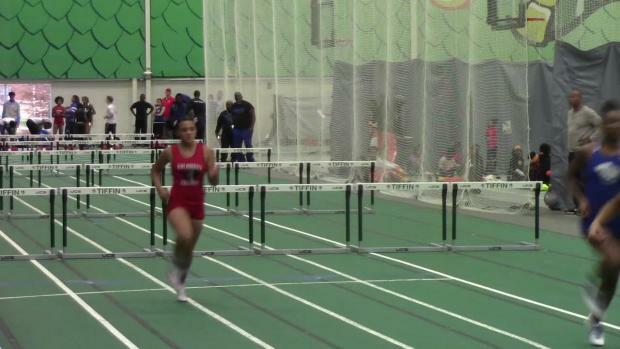 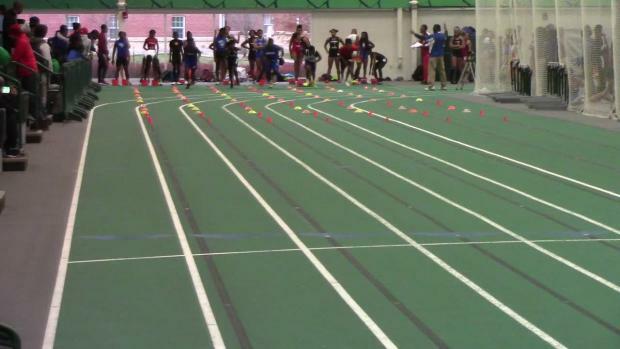 Ohio Heat coach, Tremayne Peppers talked with MileSplit about this year's roster as well as the progression demonstrated by high school stand-outs, Jaydan Wood and Evan Matthews. 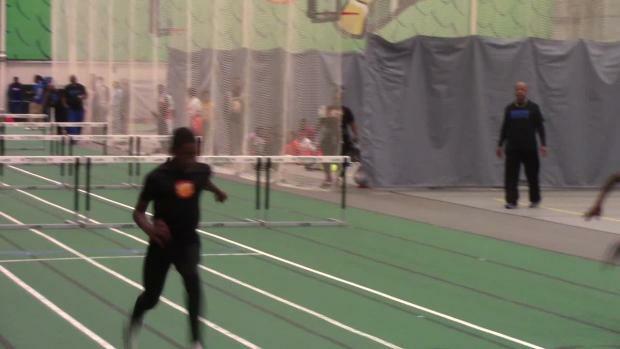 Youngstown State commit, Christian Ford got some work in this past weekend at the Black Jack Classic. 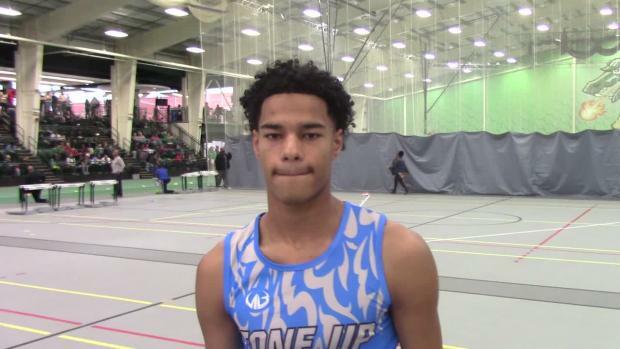 The senior from Lima Shawnee took the 200m win and runner-up honors in the 60.